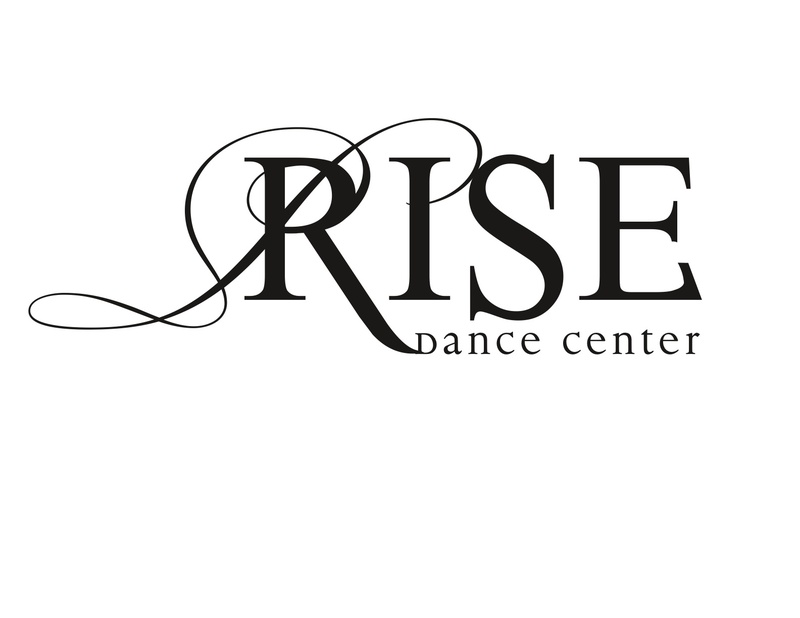 Welcome to Rise Dance Center! Don't forget that spring tuition is due Sunday, April 7! Don't forget to click on the Shared Folder icon! Inside you will find your 2018-2019 "Welcome" letter, calendar overview, studio policies and more!